For many, The Strokes’s 2001 album ‘Is This It’ marks the pinnacle of 00’s indie rock. Most recently, the band released ‘Angles’ in 2011 which modernised their sound, but largely saw the band on autopilot. Guitarist Nick Valensi even offered that making ‘Angles’ “was just awful”. So why return? 2013 will see the release of a new album in March, ‘Comedown Machine’ (pictured), from which One Way Trigger is taken. It certainly marks a departure for the band. If anything, it sounds like a more frenzied version of A-Ha’s Take On Me, with its spiky synth melodies and frontman Julian Casablancas’s emphasis on falsetto. It lends the track a poppier feel which could see them back in the mainstream. Yet, whilst it undeniably feels like a Strokes track, you can’t help but feel the band are losing their way. Where ‘Is This It’ felt effortlessly cool, One Way Trigger is a forced effort from the band to stay relevant. It’s not an utter travesty, but it’s far from their best. 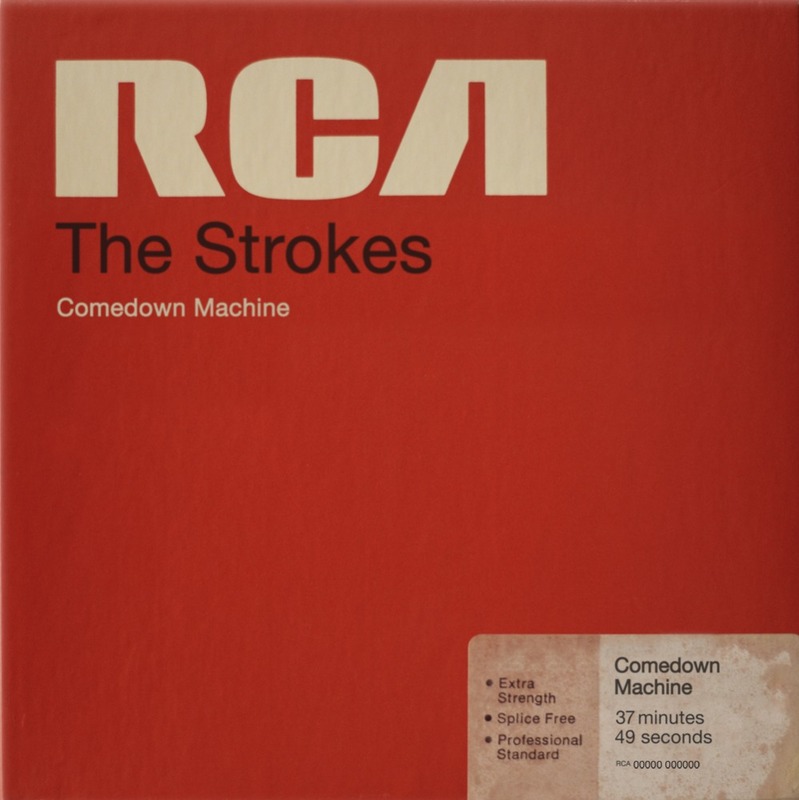 Listen: ‘Comedown Machine’ is released on March 25th.